People with ADHD frequently use the disorder as a reason for underachieving in life. That’s fairly normal. But, with so many famous celebrities with ADHD, it’s difficult to ignore the reality that some people with ADHD become unbelievably successful regardless of the circumstances. This article is meant to serve as a source of inspiration for people with ADHD – especially when life is throwing difficulties your way. Michael Phelps, who is well-known for being an Olympic gold medalist and part-time troublemaker, is probably the greatest poster boy for ADHD in the world. It’s common for people with ADHD to excel in sports, because of the hyperfocus that many people with ADHD experience during intense bursts of physical and mental activity. In Phelps’ case, he won a total of 28 medals in competitive swimming – making him the most decorated Olympian of all time. 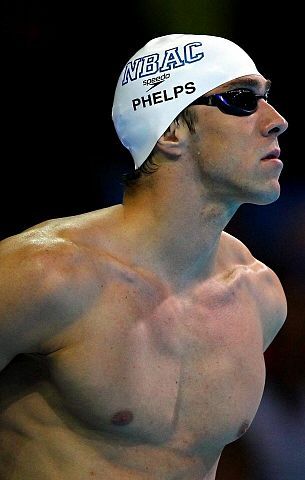 During his career, Phelps also overcame public controversies for smoking cannabis, and driving under the influence of alcohol. As you may know, people with ADHD are naturally prone to impulsive, troublesome behavior. But overall, Phelps managed to channel his disability into a strength. We can all learn from Phelps’ relentless drive and willpower – even while dealing with some of the worst aspects that ADHD has to offer. 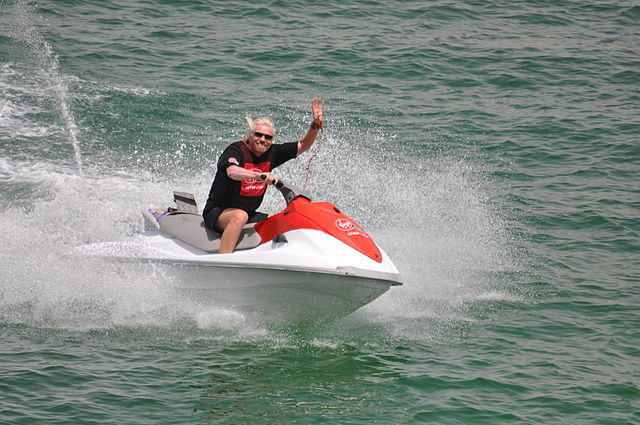 Richard Branson is one of the greatest entrepreneurs with ADHD of all time. While growing up, Branson found school to be terribly difficult. He didn’t understand his schoolwork. His IQ was negligible. And, he dropped out of school at the age of 16 to start his career as an entrepreneur. Branson is now the owner of Virgin Group, which controls over 400 companies like Virgin Mobile, Virgin Atlantic and Virgin Galactic (a spaceflight company). If you thought that ADHD was a despicable condition to deal with, think again. ADHD just might give you the unparalleled focus and risk-taking ability that you need to create a business empire. Simone Biles is an elite Olympic gymnast with ADHD. And, after Biles competed in the 2016 Summer Olympics, hackers revealed Biles’ private medical records, which indicated that she used the ADHD medication Ritalin. 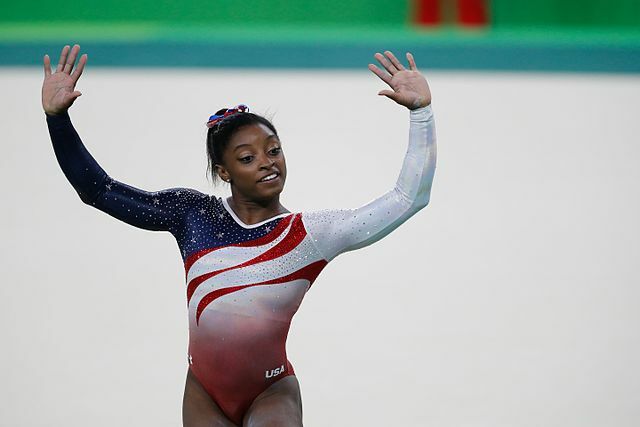 But, Biles immediately turned the tables on any potential ADHD stigma, and announced her pride in having ADHD. Plus, Biles had a therapeutic-exemption for using ADHD medication while competing in the Olympic games. So, she had every right to use Ritalin, and take a stand for competing in sports with ADHD. The lesson here is that there’s nothing wrong with using ADHD medication, if you need it to live a fulfilling lifestyle. In extreme cases, ADHD medication just might help you achieve your wildest dreams (like winning fourteen world championship medals). 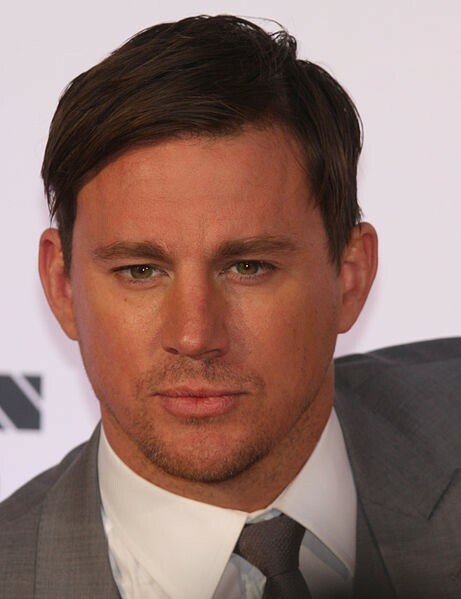 Famous actor and ladies man, Channing Tatum, could be one of the best-looking men with ADHD. Tatum has struggled with poverty, ADHD, dyslexia, and was lumped into classes with kids with autism as a child. He faced many desperate situations while growing up, and was even a male stripper at one point. Surprisingly, Tatum managed to turn his life’s struggles into a gift. Personally, I like being pushed into corners. It forces you to be creative. Being a stripper exposed me to a lot of people I might never have met, and that has turned out to be a gift. There are lots of characters I feel I can play as a result. Tatum’s upbringing is a good reminder of how some of life’s most difficult situations can always be turned around. No matter what you’re going through. Say what you want about his music. But, it’s undeniable that Justin Bieber is one of the most successful musicians with ADHD of all time. 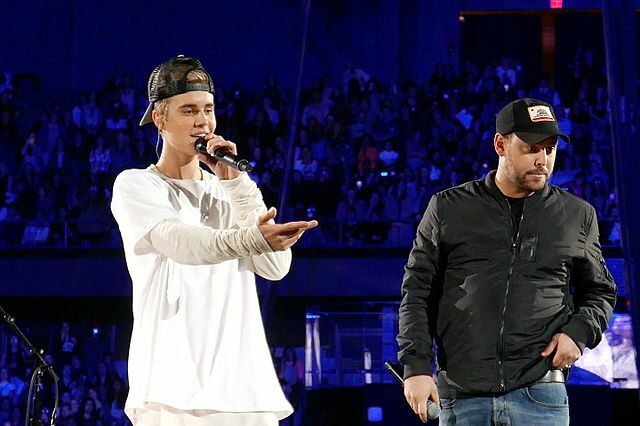 According to The Sun, Bieber opened up to his fans about his ADHD during one show in Glasgow, Scotland. And in an interview with GQ, Bieber claimed to take Adderall, which as most people know, is a prescription medication commonly used to treat ADHD symptoms. While Bieber doesn’t plan on using Adderall for very long (because he believes that the medication gives him anxiety), he does seem to be interested in the correlation between ADHD and sleep – which is an extremely common problem. 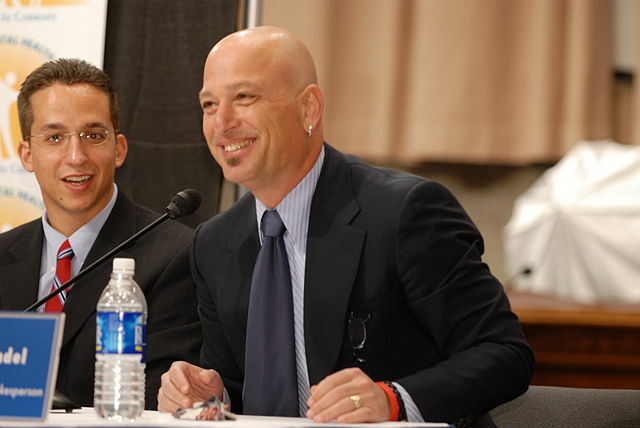 Howie Mandel is a TV personality who’s best known for hosting the popular TV show America’s Got Talent. On television, Mandel makes dealing with ADHD look like a piece of cake. He’s funny, cool, calm and collected. But behind the scenes, it’s a totally different story. Mandel has been very public about how he has to deal with the problems that come with ADHD and OCD. Mandel even went on record to explain how people gladly take care of dental health, but not mental health. I think that’s a perfect analogy to describe the state of mental health today. Thankfully, Mandel has been one of the most vocal celebrities with ADHD around. He’s doing society a massive favor by making ADHD, OCD and anxiety a public issue. Adam Levine is the world famous lead singer of the pop rock band Maroon 5. And, Levine has also been one of the greatest public figures in the fight against ADHD symptoms. Levine has explained that it’s always been a struggle for him to pay attention – from back in school, to the present day. But, Levine is also adamant about the success that you can have once you take control of your ADHD symptoms. 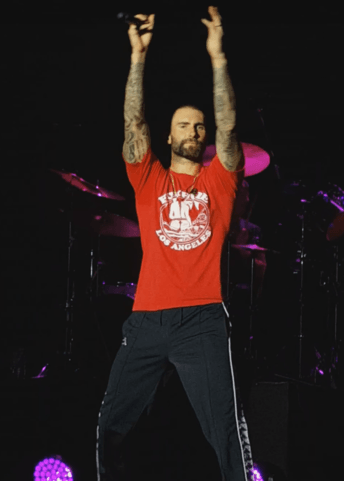 The Maroon 5 lead singer reportedly has a net worth of $60 million – just to give you a general idea of what all people with ADHD are capable of accomplishing. So, if someone like Adam Levine can achieve outstanding success while dealing with ADHD, I’m willing to bet that you can too. Overall, I hope that this article serves as a source of inspiration for the ordinary people who spend every day dealing with the difficulties of ADHD. Because, celebrities with ADHD might appear to live glitzy and glamorous lifestyles on the surface. But when you dig beneath the surface layer, you find that most people with ADHD face the same types of struggles – whether you’re a celebrity or not. So, let these celebrities inspire you to overcome your struggles with ADHD, and live a life that’s worth living regardless of the circumstances that you must deal with. Trust me when I say that life’s always better when you can look at the upsides of living with ADHD, rather than give in to all of the negativity. its really sad that we average humans don’t think that the famous people have any problems in their lives , because they’re famous , but its normally the famous people who have the most problems , no offence .. We all need to take a minute to think about how not only we average people can be affected but how it also affects the famous people of the world … Everyone deserves respect even the stars …. I actually agree with you very much so Holly.